One in five children suffer from an undetected eye problem. Research shows that the early detection of eye abnormalities in children can prevent eye problems, such as lazy eyes developing in the future. At Thomas & Mackay, we recommend that all children have their eyes examined by the age of 5 and younger if eye problems are suspected. 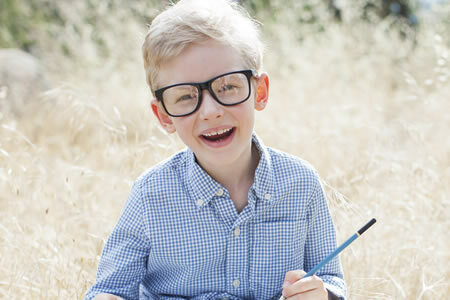 Call your local Thomas & Mackay practice today to book an eye test for your child.